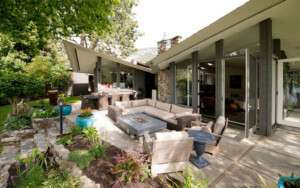 Finding the perfect South Okanagan real estate for you and your family is our number one priority. We have our finger on the pulse of the Penticton, Summerland, Naramata, Keremeos, Oliver and Osoyoos real estate market. Count on Crush to create the ideal buying or selling experience for you! 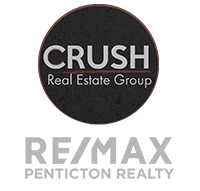 CRUSH provides full real estate services targeted at the needs of Corporations, Investors and Business Owners throughout the South Okanagan. 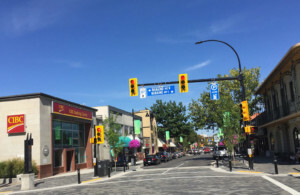 We provide commercial real estate services to clients in Penticton, Summerland, Naramata, Keremeos, Oliver and Osoyoos. We’re here to help make a complex process smooth and successful for you. With over a decade of experience in viticulture, we understand the needs and nuances of buying and selling agriculture real estate. 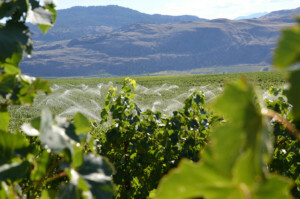 Whether you are selling a South Okanagan vineyard or orchard or looking to buy one, call CRUSH. 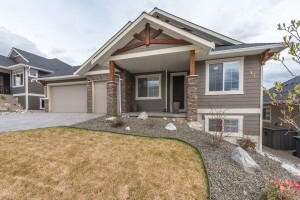 We will guide you step by step through the unique process of selling a buying agricultural properties in Penticton, Oliver and surrounding areas. 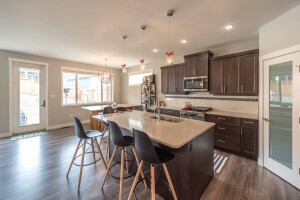 With a unique blend of residential, commercial and agricultural knowledge and experience in the South Okanagan, we offer complete real estate services for home buyers, sellers and investors. As wine lovers, we identify with the most crucial stage in wine making – harvest or CRUSH – a time when everyone from the vineyard manager, cellar manager and winemaker work diligently together to create the ultimate tasting experience for people to enjoy. CRUSH Real Estate Group works just as earnestly to ensure an impeccable real estate buying or selling experience for you! We admit it, we have a dream job! Every day we drive throughout the South Okanagan buying and selling homes, businesses and agricultural properties with our clients. 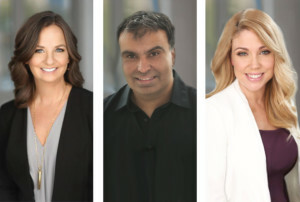 With every turn we are exposed to an inspiring view – be it a waterfront home, a vineyard, a cool new home build or a unique business venture – the South Okanagan real estate market is filled with amazing investment opportunities. Here is what the team at CRUSH has currently offered for sale Penticton and South Okanagan. 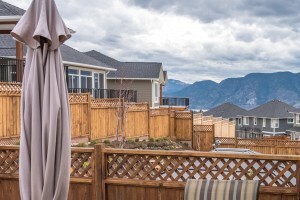 Take a look through hundreds of South Okanagan real estate listings. See something you like? Contact CRUSH to book a viewing!